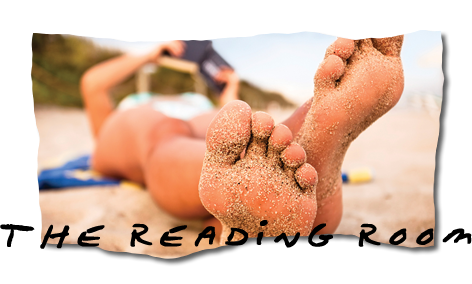 There's nothing better than burying yourself in a good book whilst burying yourself in the sand.... Here are some of our favorites and where to find them. 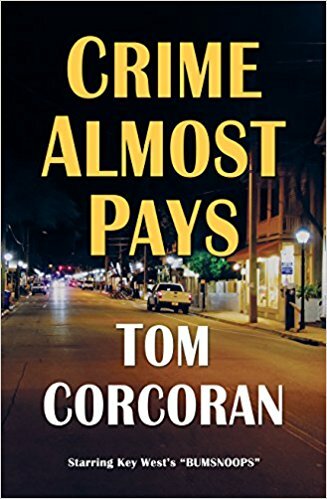 Key West has new private eyes on its streets, and Tom Corcoran returns with his eighth novel, a spin-off from his popular Alex Rutledge mystery series. 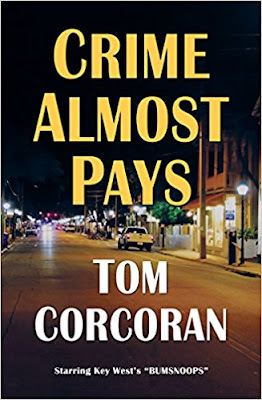 Both longtime fans and newcomers to Corcoran are sure to enjoy Crime Almost Pays, starring an offbeat pair of private eyes. Dubbie Tanner, a man of substance who used to live in his car, and Wiley Fecko, who once drank and slept in the weeds, are now Southernmost Aristocratic Investigations. While they call themselves The Aristocrats, certain members of law enforcement have been heard calling them the Bumsnoops. Introduced in The Quick Adiòs (Times Six), Tom Corcoran’s most recent Alex Rutledge novel, the rookie investigators have a case in their tropical in-box—and they are over their heads from the start. Rutledge plays no part here—but his friend Key West Detective Beth Watkins must deal with murders, street fights, an attempted kidnapping and a flaky federal agent. The Aristocrats—who now live in and work out of a home bought by Tanner—are hired for a simple task, but the pay is far too generous and the job goes haywire. 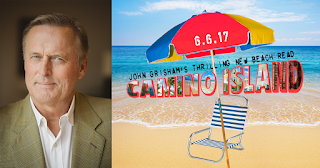 By helping a stranger, Tanner draws Fecko and their lovely friend Kim Salazar, a Key West cab driver, into a crossfire of intrigue, dirty tricks, scams and potential double-cross. It gets worse. It gets ugly. 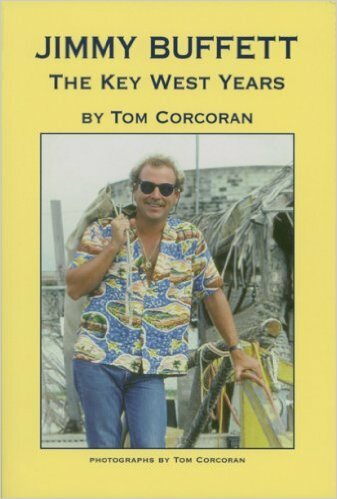 In addition to his Alex Rutledge, Florida Keys-based mystery series (click on book covers to view details on each one), Tom has written many other books, including "Jimmy Buffett- The Key West Years" and his newest photography book, "Key West in Black and White". 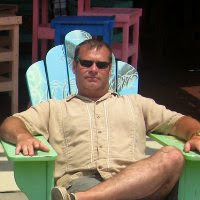 A compilation of three short stories by Tom, only available as an ebook. Alex Rutledge takes a break in these, but they all take place in South Florida and the Keys. 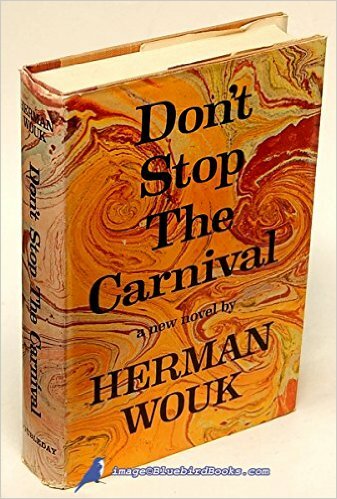 Herman Wouk "Don't Stop The Carnival"
Caribbean Island. What could possibly go wrong? 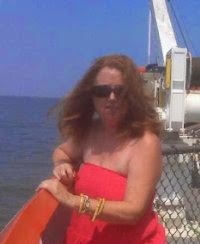 betrayal, in a picture postcard tropical setting. head a lifetime. 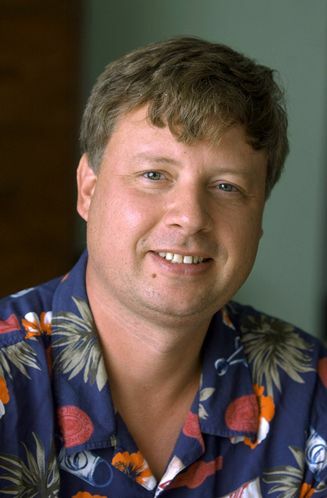 In 1998, Buffett's play and Trop Opera CD of the same name, brought this home to all Trop Rock fans. Note: All 4 books are also available all in one volume. 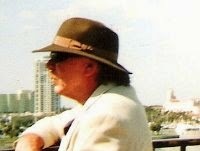 The famous "can't put 'em down" Serge Storm series by Florida author, Tim Dorsey. 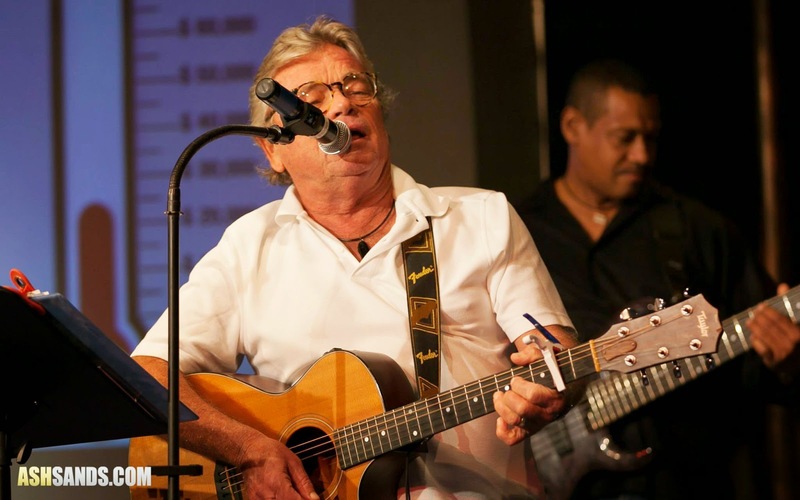 See Tim at M.O.T.M., and book signings all over FL and the Keys. Here's a list of his books. They're best when read in order, so you can be a part of the development of all the strange and fascinating characters, especially heroic serial killer Serge Storms. 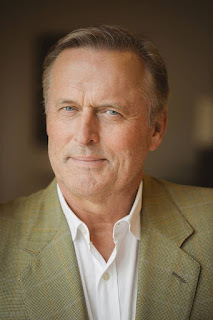 We recommend all of John Grisham's books. 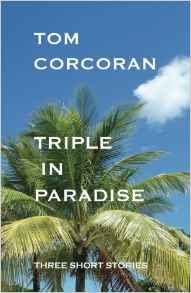 All are available on Amazon.com in hard back, paperback, and Kindle Edition, plus at bookstores around the world.